Cyclone Cyrell struck again at Married at First Sight Australia’s final dinner party. After Martha Kalifatidis dumped a glass of wine over Cyrell Paule’s head, the health fund consultant retaliated by throwing her own drink at the makeup artist—and had to be restrained by Mike Gunner and Mick Gould. 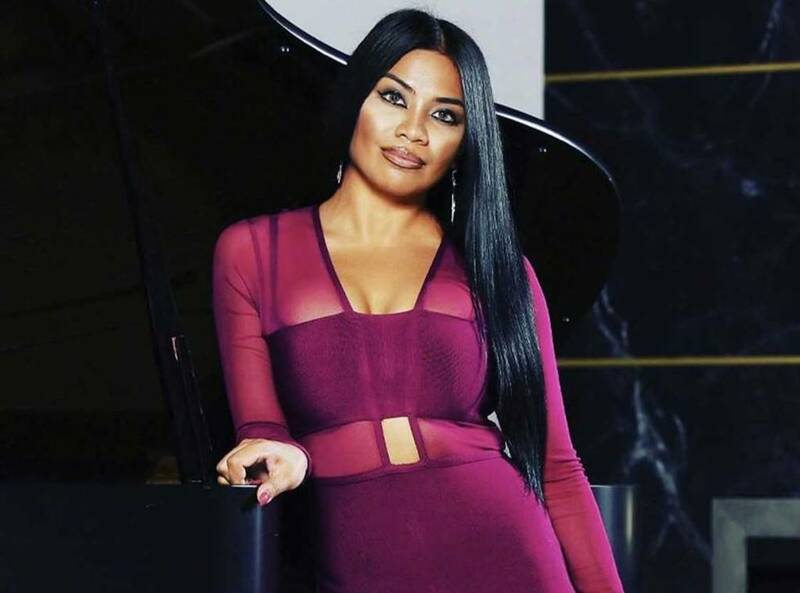 In the lead up to part 1 of the dramatic MAFS reunion, Cyrell took to Instagram to share a pointed message to her critics. Toasting all the haters. Unless u pay my bills, ur opinion adds value to my life or u satisfy my Hoo Haa ! Then IDGAF !! @shop_loreta dressing the independent woman. Queens ! Appearing on 9Life’s Talking Married after the episode aired, Cyrell said she wasn’t ready to call a truce with Martha anytime soon. But, according to Martha, the pair haven’t always clashed. “This might come as a shock to everybody—brace yourselves, guys—but Cyrell and I did have a friendship throughout the course of the show,” the 30-year-old told the Talking Married hosts. MAFS alum Elizabeth Sobinoff tells Bravo that the wine-throwing incident caught everyone off guard, including Cyrell.